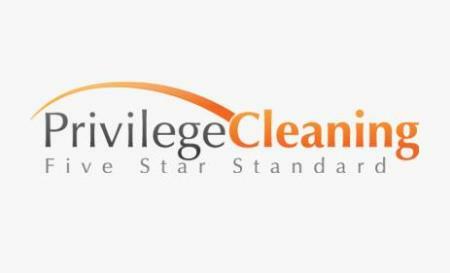 There are a wide plethora of reasons why we at Privilege Cleaning have been knowns as one of the most experienced and professional cleaners in Canberra for so many years on end. Our team consists of some of the most thoroughbred and hardworking professionals who have gone through some of the most vigorous and difficult training in order to meet the service standard of the company. Not to mention the fact that we make sure that every task is listed and taken care of in a systematic manner. Be sure to give us a call for any further queries.